Michael Neill, CEO/President, was recruited to lead the company, provide start-up capital and engage customers, strategic partners, staff and advisors. He has received national recognition leading several successful startup financial services companies to $25M+ and has global food service leadership experience. Michael is an Arizona State University Business Administration program graduate, thus, giving back to his local community is an important part to Mike holistic success. This has led to his community-based leadership positions, including Chairman of the Board for the Boys & Girls Club of the East Valley, a non-profit organization with an annual operating budget of over $6 million. how organizations grow through marketing, product development, business development and communications. 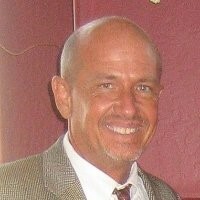 Key accomplishments include new marketing, lead generation, market research and sales plans for a Fortune 300 B2B company, which facilitated a 5X growth rate vs. the industry average; the marketing, sales support and new product programs for an emerging B2C company, which enabled revenues to grow from $70M to over $500M in five years; and a new division for a pharmaceutical manufacturer and distributor where he crafted the three-year business plan and launched the division in six months. 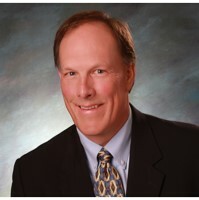 Larry Johnson, Sales Director, has a 20 plus year track record of building and managing successful national sales teams in the agri-business, advertising, education publishing and construction industries. Grounded in the fundamentals of leadership and sales, Larry is known for creative thinking and innovative approaches that have played key roles in driving annual sales from $7,000,000 to $17,000,000 in under 3 years at one company, and achieving 4 consecutive years of 34% growth at another during a time of industry wide economic distress. Committed to both employee and client retention, Mr. Johnson is a firm believer in partnership and accountability centered approaches to selling and leadership. 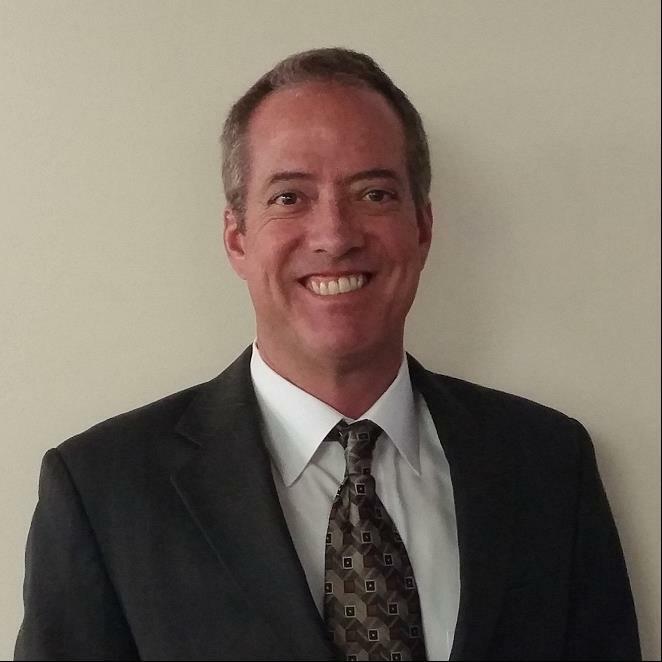 Tom Neustedter, Chief Operating Officer, is a senior level business and technology development professional with more than 25 years of experience in the water and wastewater industry. His technical expertise in water treatment technology led the product and business development process in four start-up and early-stage organizations, each with great success. 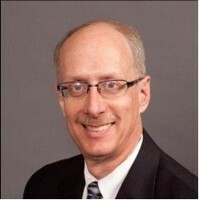 As Chief Operations Officer, Tom strong technical and analytical skills were the catalyst to commercialization of the unique AltelaRain© thermal distillation technology and, he is also credited for developing the wastewater pre-treatment process, including process instrumentation and control design.